Your VPS hosting plan is running on extremely powerful hardware that is managed by some of the best experts! 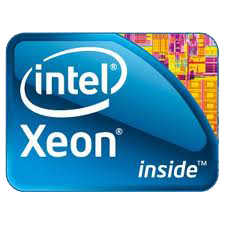 The latest Intel Xeon Servers with amazing performance and the newest software! Our unmanaged linux service is contrelled only by our customers and you can use it for everything you want!